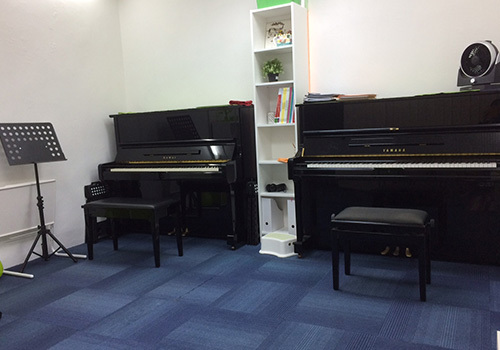 Quarternotez Double Piano Studio offers music studios to teachers and students who want a private space for teaching, practising, rehearsing (ensemble playing or double piano playing), or to hold a small workshop or music recital. Please call/SMS/whatsapp +65 8700 2816 to enquire or to view. The studio setting is presentable and conducive for learning, teaching or practising. 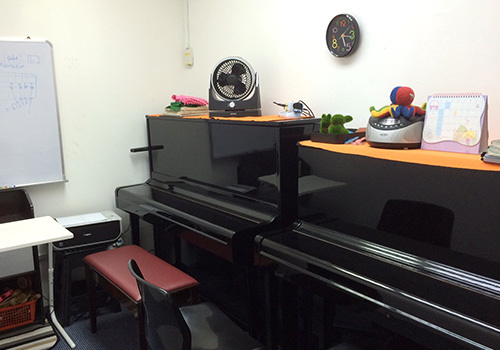 Equipments - Our studio is equipped with a two upright pianos - Kawai/Yamaha. The studio setting is presentable and conducive for learning, teaching or practising.